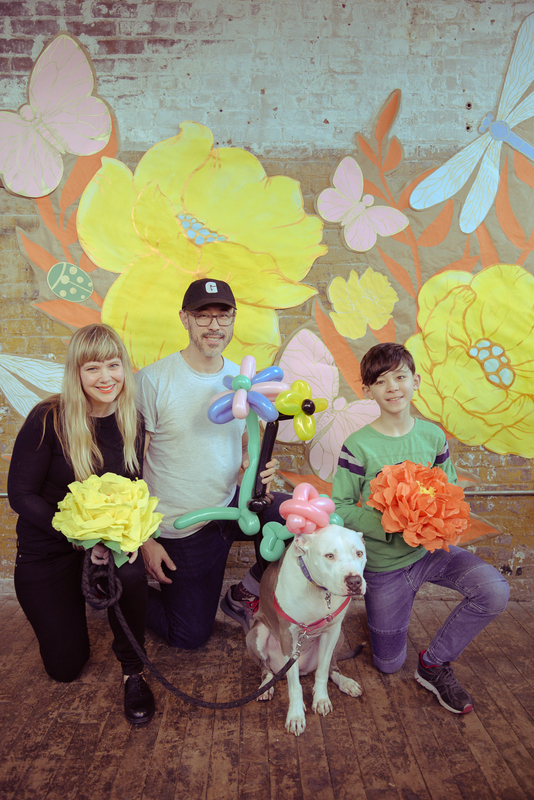 Pete’s Mini Zine Fest is Back July 8th! 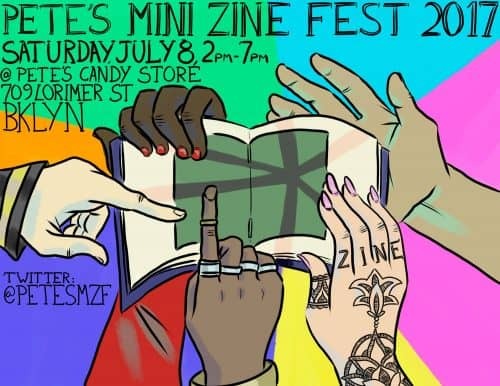 The next installment of Pete’s Mini Zine Fest is coming up this July 8th! This zine-fest-in-a-bar has been going strong for seven years. Come on down to Pete’s Candy Store (709 Lorimer St), drink some booze, meet the talented lineup, and read some zines!